prathibha nandakumar Apr 17 2019 1:44 am This is one of the finest movies in Chinese. Thank you for this. 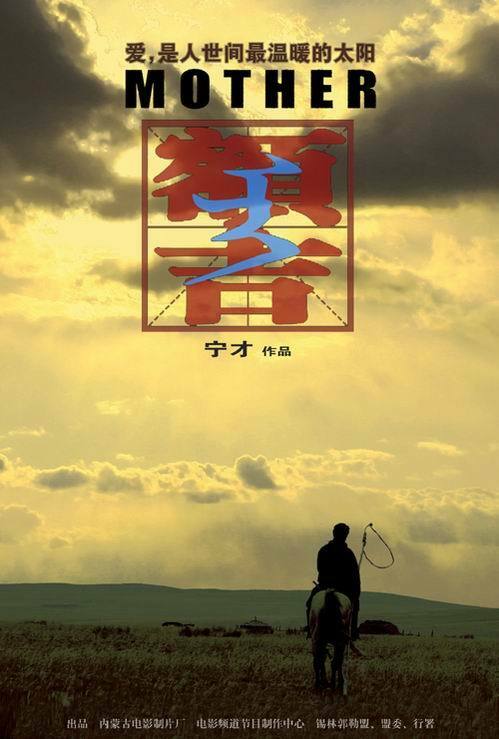 ursula wolte Jun 03 2012 1:07 pm This is a very moving, impressive tale set in beautiful mongolian context. I wish we could see more such films coming out of China.